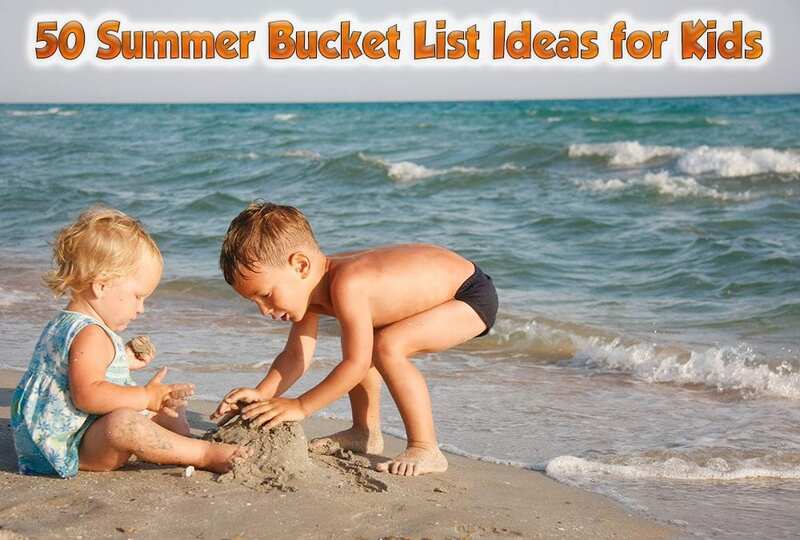 Start making a plan with summer bucket list ideas for kids before they get out of school. Time goes by so quickly that it helps to have a rough schedule of things to do before the summer just blows by. Take the time to make those memories and enjoy the weather. The activities don’t have cost a lot either, get creative and add your favorite things to do to this list. Get the kids involved. Let them pick out their favorites to add to their list. You can even make them a real list so they can check things off as they go. Take lots of pictures and maybe even make a scrapbook once summer is over. If you do this every year, your kids will end up with quite the collection of memories to look back on for years to come. 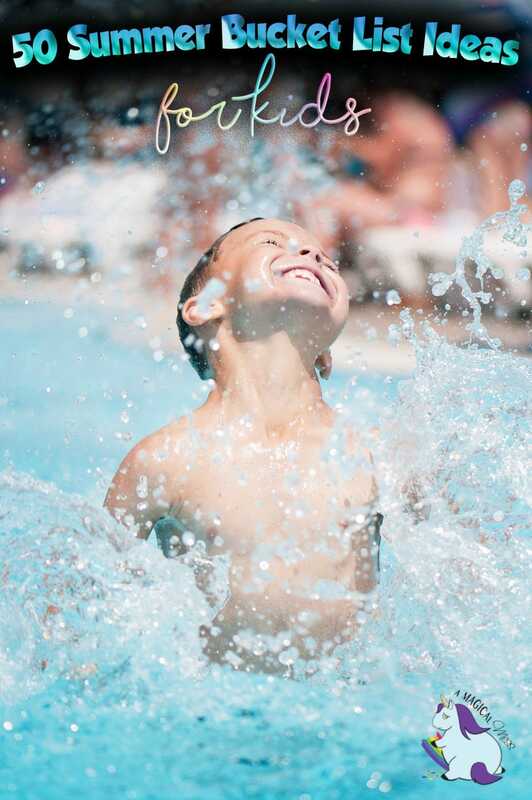 What will you add to your summer bucket list for kids? Wonderful list, I want to do some of those! Rootbeer floats – YUM! I used to make those when I was a kid, good idea! My teens only have 3 days left of school. I told them I wanted to bring them to the zoo this summer and they were thrilled. I don’t think they ever outgrow stuff like that! Root beer floats are a fun idea that we haven’t tried before! I know bowling and laser tag are on our lists. I like this list of ideas! Our summer break starts this week, and I’m scrambling now to come up with ideas for the boys to do all summer! I want to keep them busy, but not too busy! We’ll have to try some of these bucket list ideas! I like your list. I really like how it isnt all full of go go go. Some of the best memories are those created together in a quiet moment. This is a great lost. There is certainly going to be several things that kids would want to do.